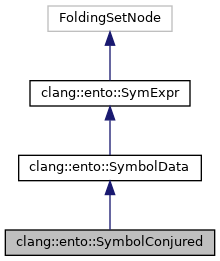 A symbol representing the result of an expression in the case when we do not know anything about what the expression is. Definition at line 75 of file SymbolManager.h. Definition at line 83 of file SymbolManager.h. Definition at line 120 of file SymbolManager.h. Definition at line 84 of file SymbolManager.cpp. Definition at line 97 of file SymbolManager.h. Definition at line 96 of file SymbolManager.h. Definition at line 98 of file SymbolManager.h. 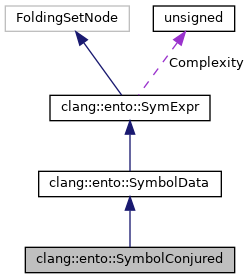 Definition at line 323 of file SymbolManager.cpp. Definition at line 104 of file SymbolManager.h. Definition at line 115 of file SymbolManager.h.